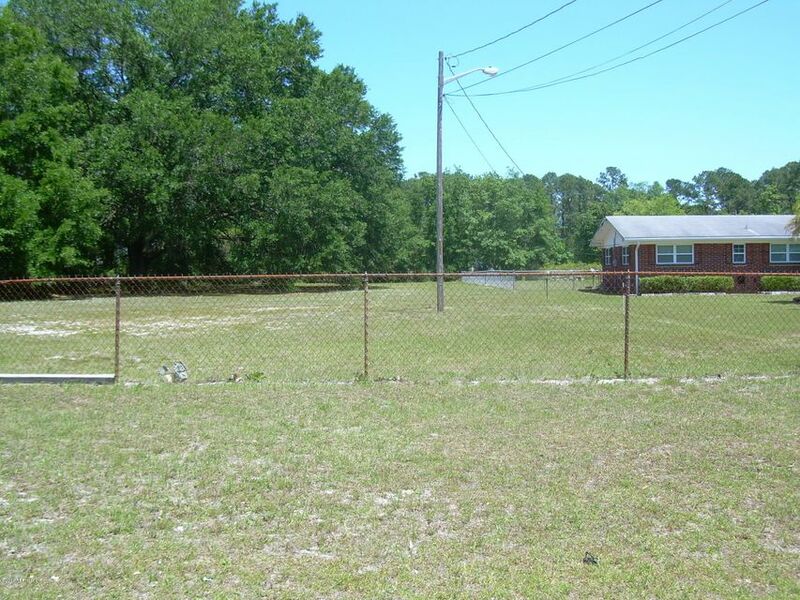 Large lot ready for your dream home . Already has light pole for power. You can also but 3195 Dizzy Ln which backs up to it and built 4-5 homes.